UNDER NEW MANAGEMENT (4x30) charts the fascinating wild west of buying and selling small businesses. Renowned venture capitalist and a Dragon Investor on CBC’s Dragons’ Den, ARLENE DICKINSON is on a mission to launch the next generation of entrepreneurs who want to reinvent their lives and risk it all to buy a small business. In each fast-paced half-hour episode, Dickinson gets to know one team of aspiring business buyers, identifies their goals, and makes them aware of the risks that lie ahead. Dickinson then accompanies the buyers to three pre-selected small businesses that fit their investment objectives, skills and lifestyle goals. At each location, Dickinson helps the buyers interview the seller and explore the business using her signature “head and heart” technique. She digs into business and financial details like customer base, competition, and product margins. Then she pivots to how the buyers’ personalities will fit with the business, the lifestyle implications, and potential relationship pitfalls. Dickinson relies on her extensive experience to help the buyers understand whether they have what it takes to successfully put each business under new management. Millions of people aspire to entrepreneurship: to be their own boss, to take charge of their career destiny, and to secure financial freedom. But business start-ups are notoriously risky, with half failing within five years. Buying an existing business can reduce this risk and fast-track an entrepreneur along the route to success. 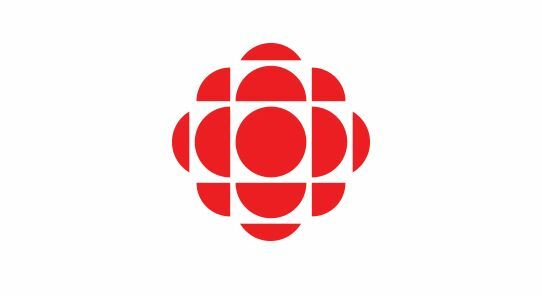 A CBC original series, UNDER NEW MANAGEMENT is produced by Proper Television. 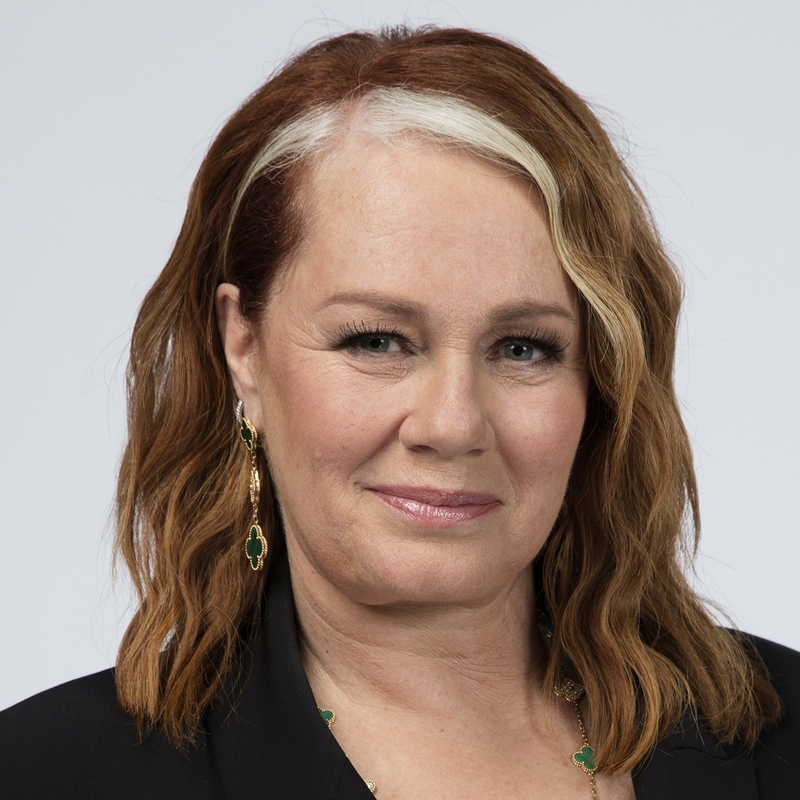 The series was selected as the winning format for the second year of the CBC Format Incubator and is distributed internationally by Warner Bros. International TV Production.​ For CBC, Sally Catto is General Manager, Programming; Jennifer Dettman is Executive Director, Unscripted Content; and Michelle McCree is Executive in Charge of Production.